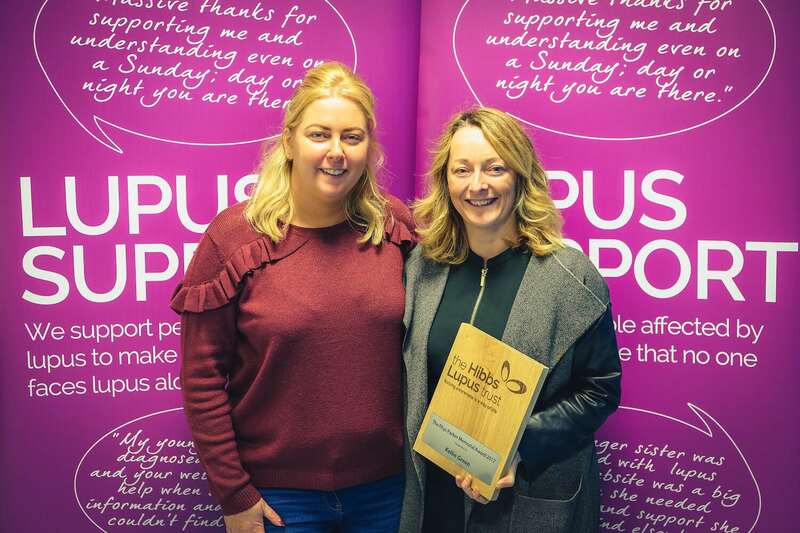 The Hibbs Lupus Trust are delighted to announce that the Rhys Parker Memorial Award for 2017 is awarded to Kellie Green. Kellie is serial fundraiser not only for The Hibbs Lupus Trust but for many local charities. 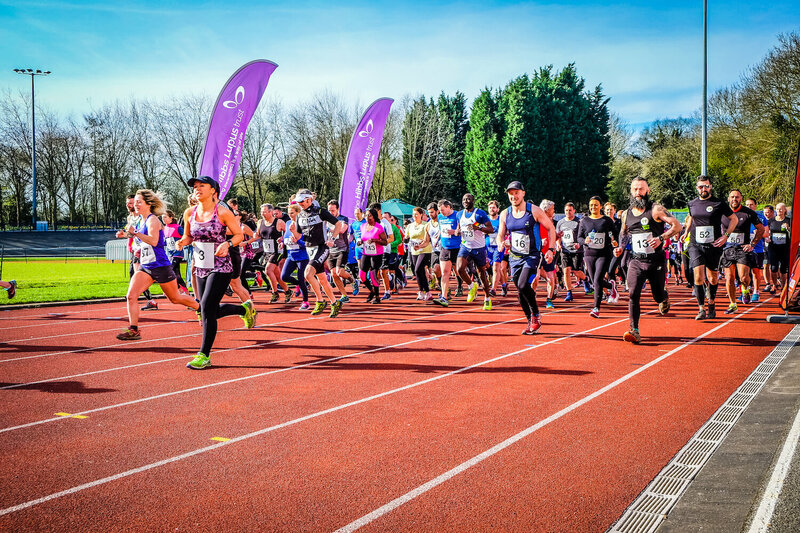 She has championed the work of the Trust over many years and with her latest event for lupus support: ‘Run for Rachel‘ in March this year, she bought together hundreds of local runners and families for a special event in support of her sister, which raised an incredible £4,072.43. She will often be found in local running and cycling races sporting a Trust top helping to raise valuable awareness. Kellie’s commitment to fund raising and increasing awareness of lupus is selfless. She is a leading light in promoting the work of the charity and bringing likeminded individuals together for a good cause. 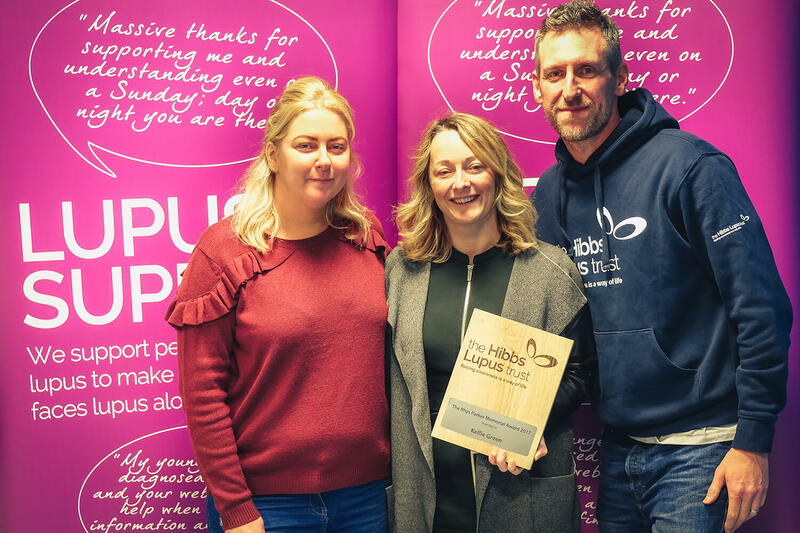 She epitomises the spirit of Rhys Parker and is thoroughly deserving of the award and we cannot thank her enough for all of her wonderful support.